Indie Comics Magazine Editor Gary Scott Beatty recently announced Canadian Mike Kitchen will appear in Indie Comics Magazine #2, available only through pre-order at your local comic book shop through February’s Diamond Comic Distributors’ Previews catalog. 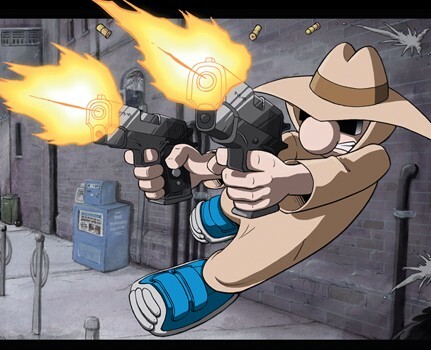 Mike Kitchen is the creator of Spy Guy, a hard-boiled funny book telling the story of an undercover Toronto city cop. 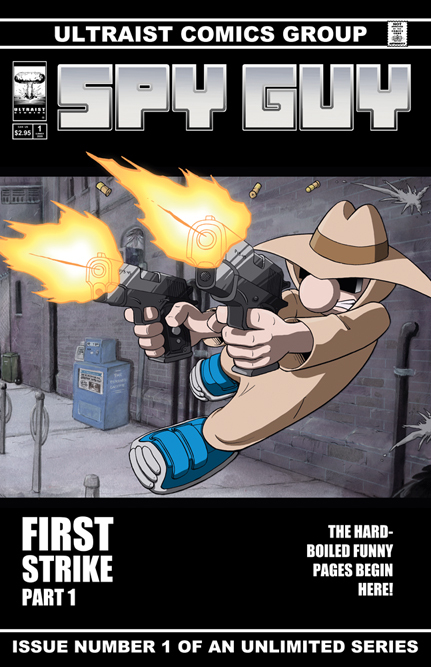 Published through Ultraist Studios, the initial series of Spy Guy one-shot comics consisted of Spy Guy: Bootleg, Spy Guy: Minis and Spud & Harry #1. 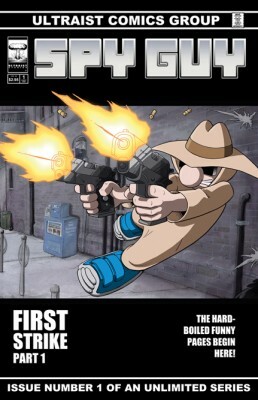 In the summer of 2009, Mike released Spy Guy #1 (of the Unlimited Series) which also launched as a part of Indy Comic Book Week 2009. 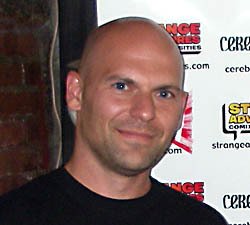 In mainstream media, Spy Guy appeared in Superhero Movie’s convention battle sequence and Mike was featured in an interview on TV’s Electric Playground. 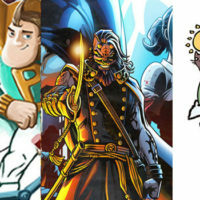 In addition to his comic work, Mike has animated for feature films (Final Fantasy: The Spirits Within, Hellboy, Constantine, 9) and video games (Halo3, Halo ODST). 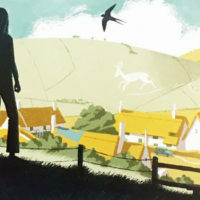 Mike’s blog journal can be read and his comics are available online at http://ultraist.net. 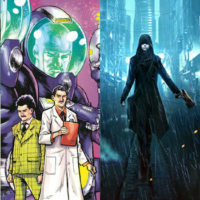 Each issue of Indie Comics Magazine will feature full stories from many different independent comic book creators, said Beatty. 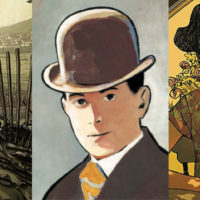 Short biographies and contact information are included with the stories so readers can easily seek out more of their favorite creators’ work. Indie Comics Magazine #2 is available only through the Previews order magazine at your local comic shop. 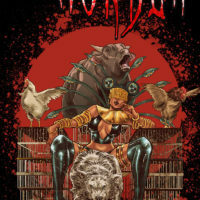 Issue two is offered in February, 2011’s Previews. 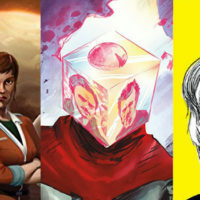 Information about Indie Comics Magazine is online at http://indiecomicsmagazine.com.